Thea was absolutely wonderful to have at our wedding. Our photos was one aspect of the day I didn’t ever consider worrying about as I felt completely confident in Thea. Everything went according to plan and nothing was to much trouble. She was professional and approachable to all our guests and was more then happy to work with our videographer as well. Thea was flexible and also able to give me structure with a timeline. Leading up to the wedding Thea was easy to contact and always got back to me quickly on any questions I had. After the wedding Thea contacted me about my photos before I even considered them being ready and had a lot ready to sneak peak. 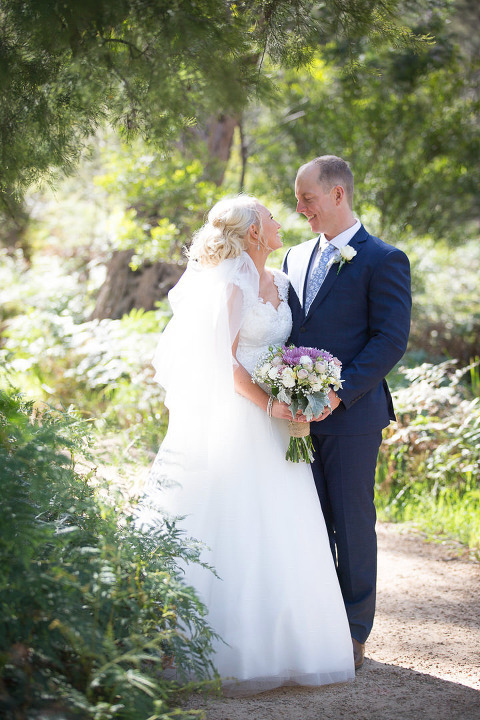 With all that said the most wonderful thing about having Thea photographing our wedding day was we were able to have fun with her, relax and enjoy our day stress free. We felt like friends not clients. I enjoyed all of our time together, from our very first appointment to the moment our photos were delivered! The professionalism you provide is mixed with fun and enthusiasm which made everyone extremely comfortable getting their photos taken (even the boys!). I can’t thank you enough and recommending your services to everyone who will listen goes without saying. Myself and my family have all tried to explain to people just what an amazing person you are, it’s so hard to actually put into words! You were not only our photographer you were like another family member with us all day. You went completely above and beyond the call of a ‘photographer’ and we are truly grateful for every single thing you did for us. There is so much going on during the wedding day and you were there every time we needed something (from make up touch ups to crochet hooks to do the dress up with, even to making sure the corsages were in the right spots!). And now when I look back and remember that special wedding morning I get to remember having this beautiful person that was also our photographer there with us – it’s very special to me. But to the photo part now! Wow! Every single image was perfect! You captured everything we wanted to get and more! The bridal party felt relaxed which made both Brendan and myself relaxed! We felt like the relationship we all formed with you during the photo shoot after the ceremony was beautiful and so much fun! We were made to feel comfortable during each photo. The quality is 110% and the speed in which the images were available both the sneek peak and the rest of the images is just unbelievable – you really do think of everything! We have showed off our beautiful prints already and the comments are amazing! I wish we could get married again just so we get to have you with us again! Thank you from the bottom of our hearts!